This question, “Why aren’t songs with the same album art grouped together” turn up very often. In fact, it is the title of a very good knowledge base article by Apple support website. In that article, Apple showed why, in the album view in iTunes, the same album is not grouped together under the same album. For me, I would like to talk about the above information but in slightly more details and in terms of the COVER FLOW in iTunes since that’s my favourite. 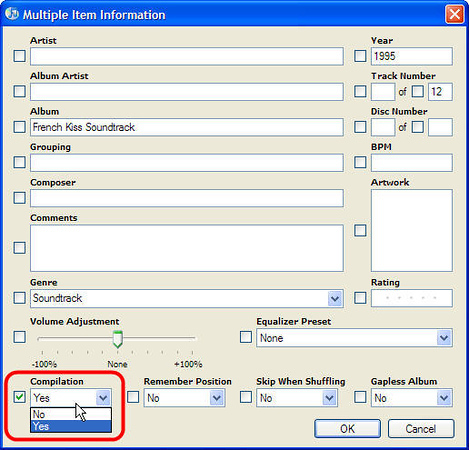 Before we begin, it is important that in cover flow, you are sorting your songs by the column “album by artist”. 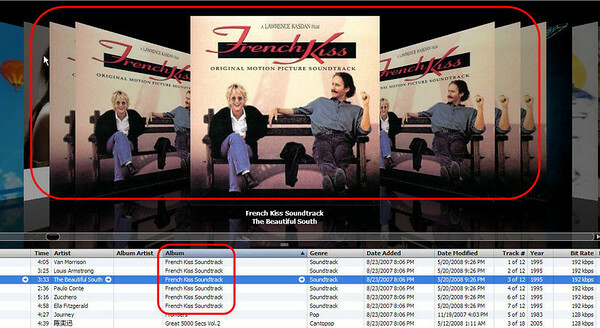 One of the usual problems is when you see the album art of the same album repeated many times in cover flow. As an example. 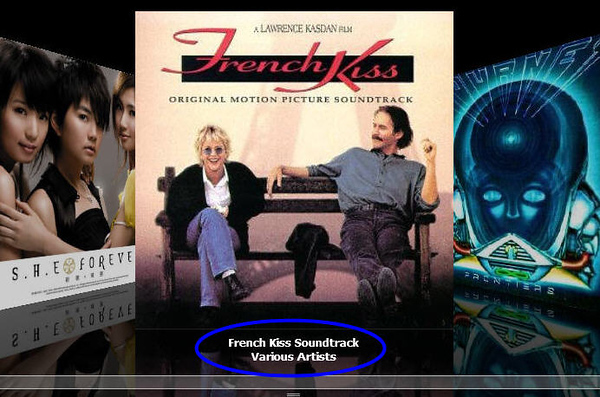 The attached picture is the soundtrack album of the wonderful movie, French Kiss. 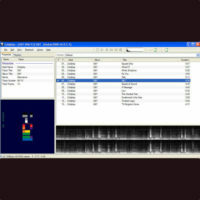 As you see, the same pretty album art is repeated many times in the cover flow. The reason is because there are different artists singing different songs in the same album. The album name is absolutely correct but the actual artists are different. As a result, each album art is repeated for each different artist. You can see that in the picture above where the artist column showing the different singers and the album art showing the name of the singer at the bottom. This is a case of what iTunes called COMPILATION album. Compilation albums happen often for CDs that are “best of hits by different artists”, movie soundtracks. Wikipedia gave an excellent explanation of this. 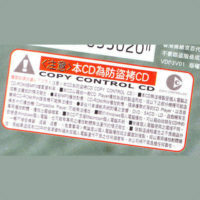 To solve this, make sure you check the COMPILATION for all the songs (even though they are sang by different artist) in the same album. 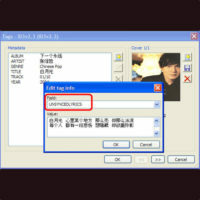 To do so, first select all the songs and do a RIGHT CLICK and then GET INFO. In the next box, check and mark the COMPILATION as “YES”. Your cover flow should be nicer now and you know it is right as the artist names are replaced by “Various Artists” description. In my next blog, I will cover the concept of Album Artist and how it affects Cover Flow.